Pub Ocean, a technology company providing revenue-driven solutions for digital publishers, announced a new partnership with traffic exchange network PubExchange. 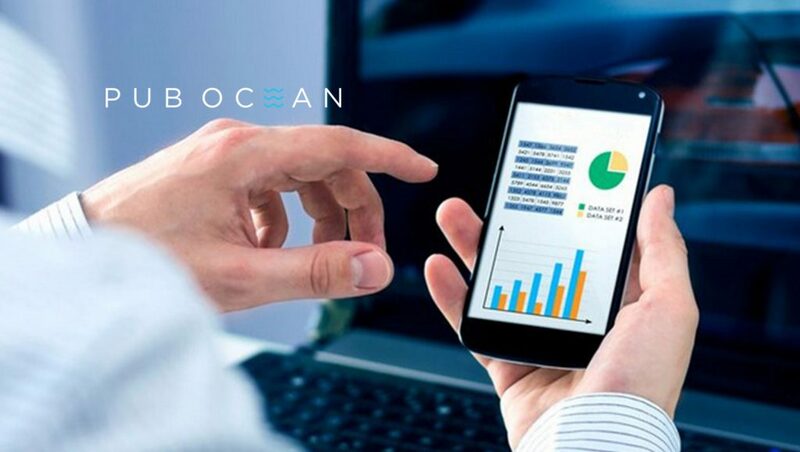 Pub Ocean’s LiveYield, a real-time revenue analytics platform, will be integrated into PubExchange’s traffic exchange platform. Through the LiveYield integration, PubExchange will be able to provide their customers with insights into the value of the traffic they receive, revenue per session (RPS). Publishers that have several exchange partners, will be able to track which partners provide high-value traffic, through RPS, and optimize those partnerships.